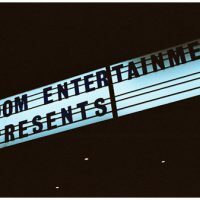 Random Entertainment is a company dedicated to the production of first-rate comedy and entertainment for the radio. 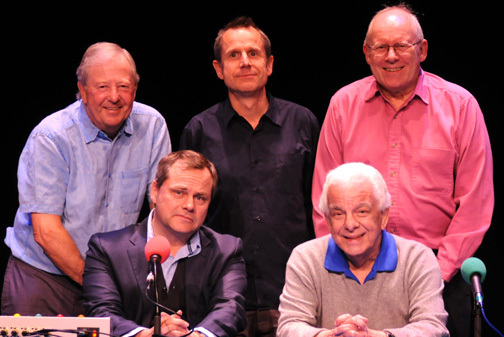 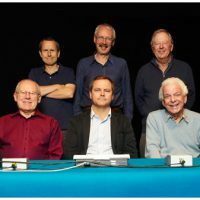 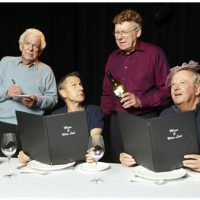 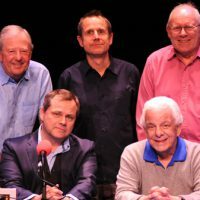 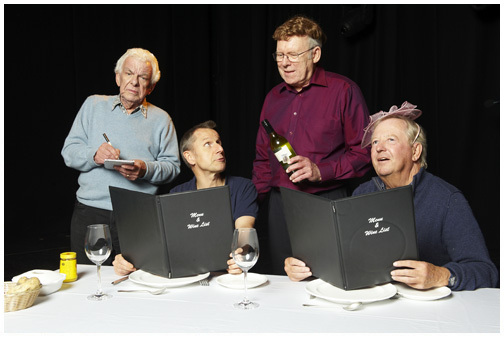 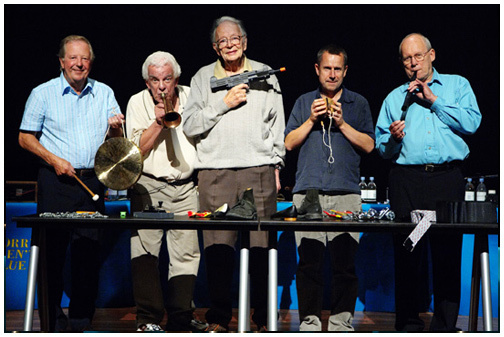 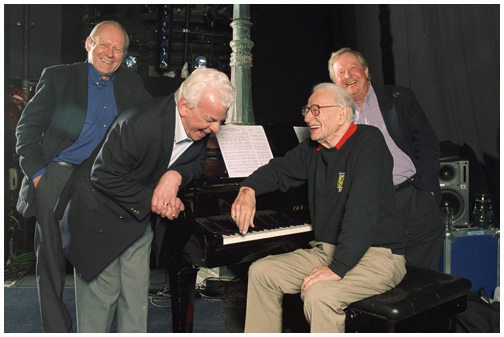 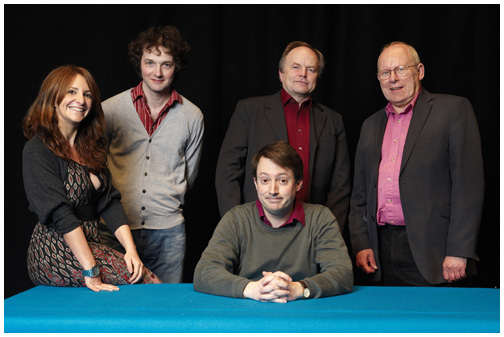 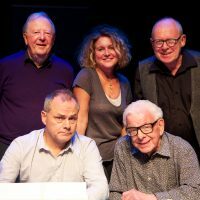 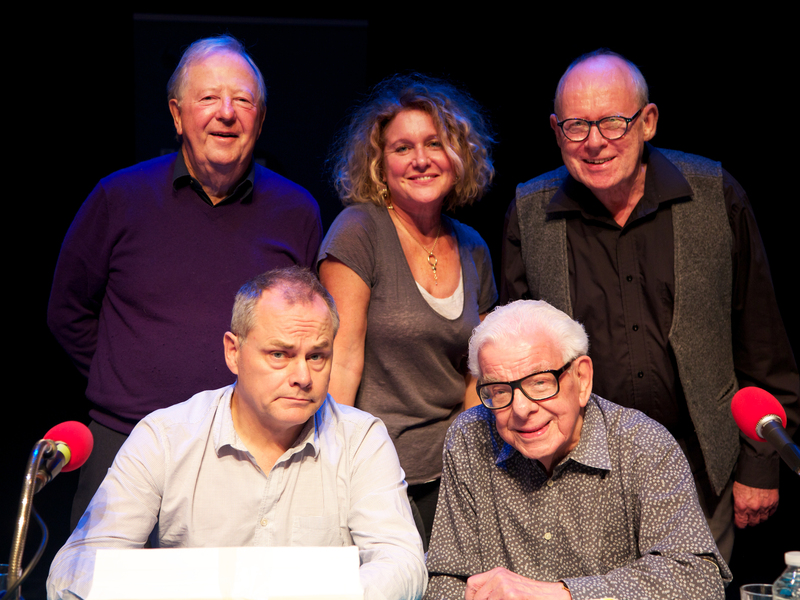 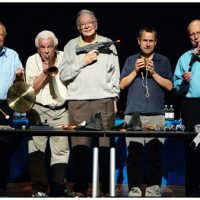 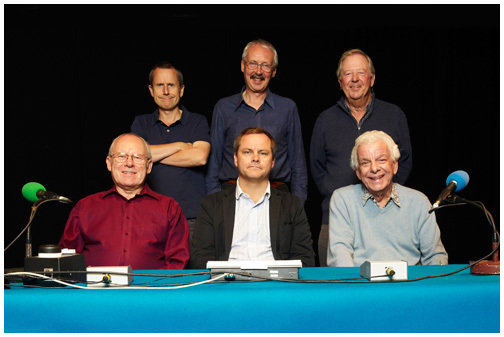 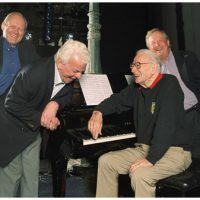 Its co-directors are the comedian, actor and writer Graeme Garden and the radio and television producer Jon Naismith. 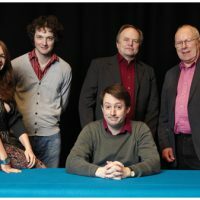 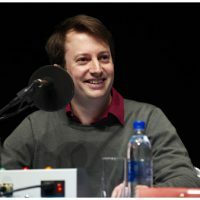 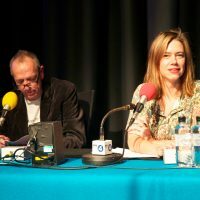 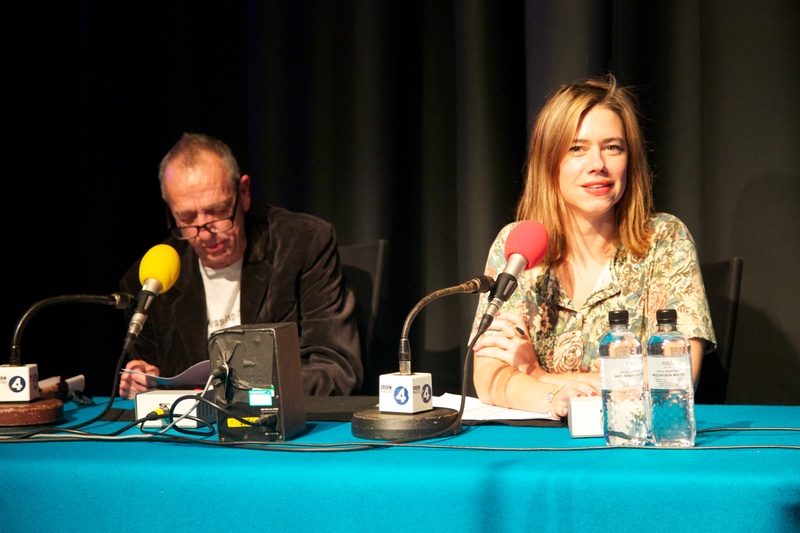 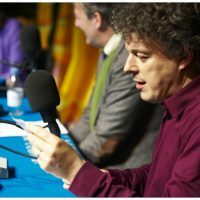 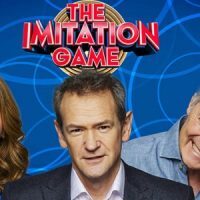 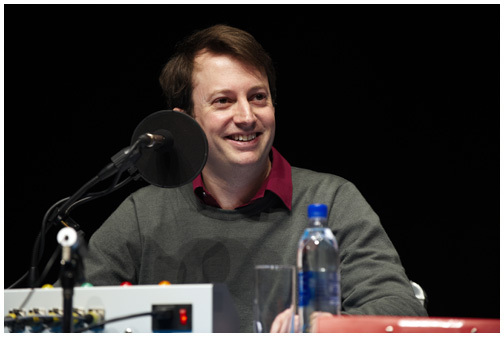 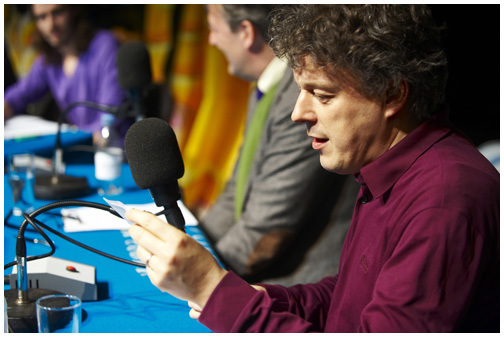 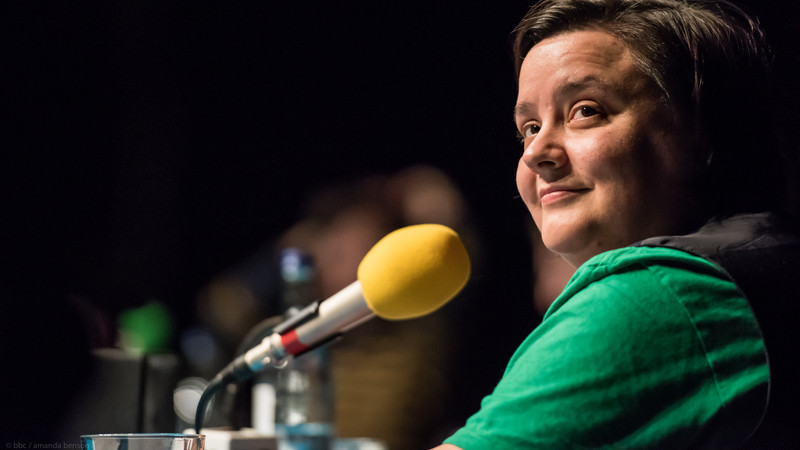 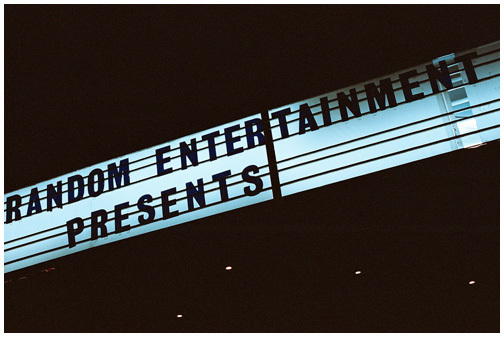 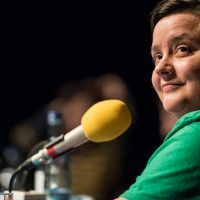 Random Entertainment’s productions include the highly successful Radio 4 panel show The Unbelievable Truth and the late-night Radio 4 comedy sketch series One. 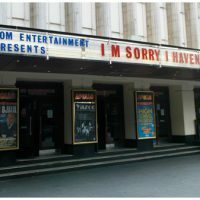 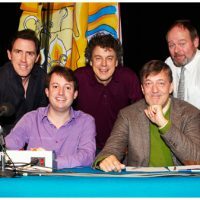 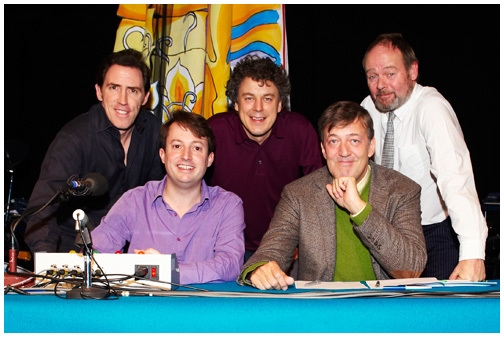 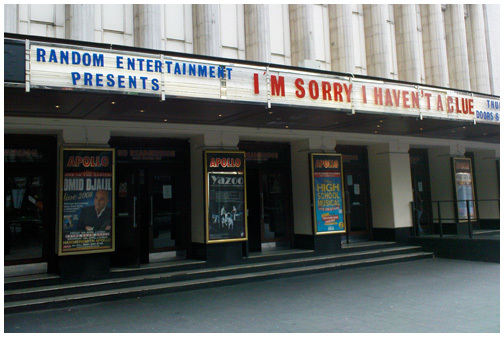 They also produce, in association with the BBC, the I’m Sorry I Haven’t A Clue official theatre tour.